Multi-purpose high temperature ceramic separating and mounting paste. 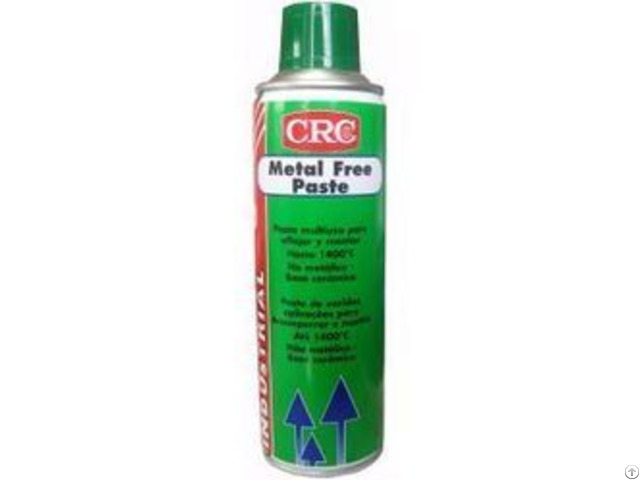 CRC Metal-Free Paste is a white, metal-free paste, based on high-tech ceramic solid lubricants and matured additives suspended in a mineral/synthetic premium grade stable oil. It is an effective anti-seize formulation for applications from -40°C up to +1.400°C, preventing metal-to-metal contact, seizing, galling and fretting corrosion. The surfaces to be treated should be clean, dry and grease-free. 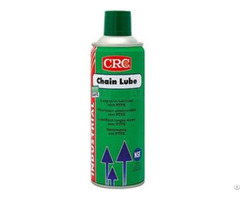 Wire-brush scaled parts and clean with an oil-free solvent like CRC Industrial Degreaser. A thin, even film should be applied either by spraying or by brushing. Assembled parts can slowly be put in motion. Avoid mixing with other products. Test before use on plastics and rubber. Do not use on energised equipment, oxygen systems or in presence of acetylene. Use aerosol only in ventilated areas. 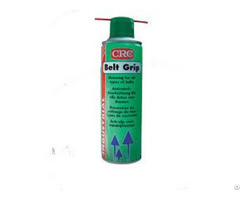 A safety data sheet (MSDS) according EU-directive 93/112 is available for all CRC products.